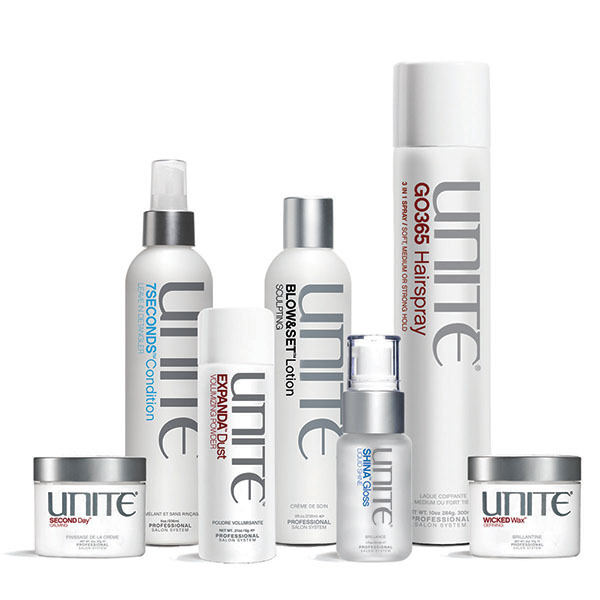 CCC IS PROUD TO BE A UNITE DIAMOND CONCEPT SALON. 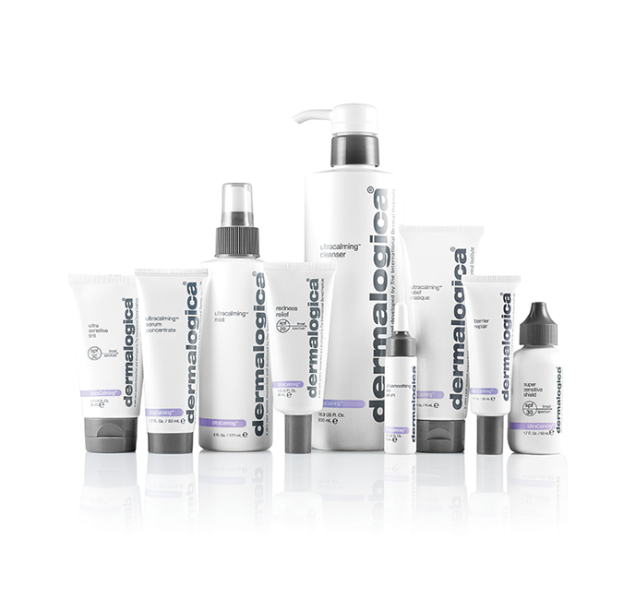 In 1986, Dermalogica was born. The vision was clear – a product line free of common irritants and ingredients that could cause breakouts (including lanolin, SD alcohol, mineral oil, artificial colors and fragrances) that would improve skin health, and were only available from qualified skin care professionals trained at The International Dermal Institute. Our packaging may not be designed to color-coordinate with your bathroom, you can always be sure that we use ingredients that we know will work – our confidence founded by skin care professionals worldwide who use our products in their treatment rooms every day because they get results. Loma hair care products are high-performing with naturally healing organic ingredients and essential oil-based fragrances. Loma pioneered and set the standard for the use of Certified Organic Aloe Vera Gel, the primary base for all of their products. 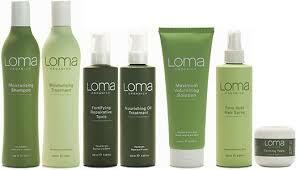 Loma products are Paraben, Sodium Chloride, Gluten and Soy free, and have Sulfate-free cleansing. Loma offers 24 Vegan hair care products and, of course, Loma products are NEVER tested on animals. Loma uses only the highest quality ingredients and materials, which are clean and free of hidden hazards. Loma usse pure organic aloe vera gel and only the very best raw materials. Loma offers quality products at affordable prices, manufacturing their own products.